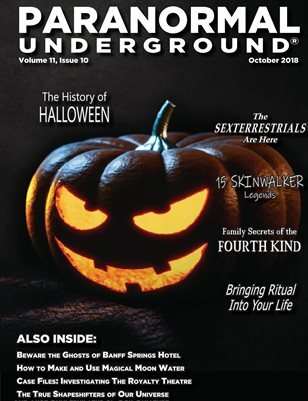 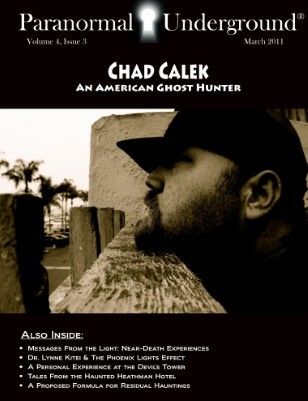 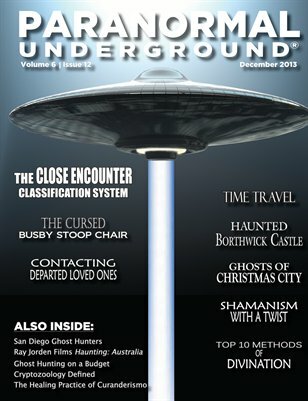 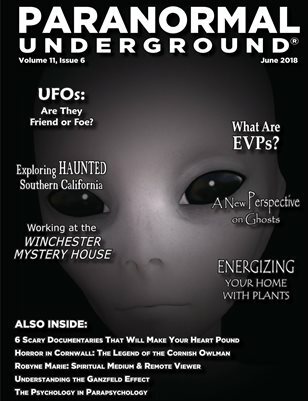 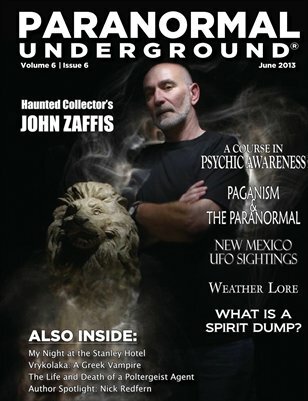 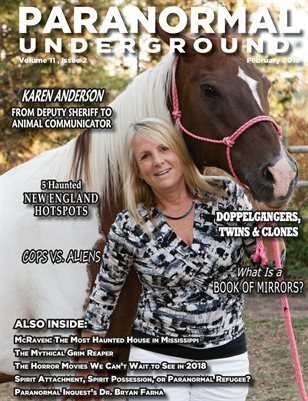 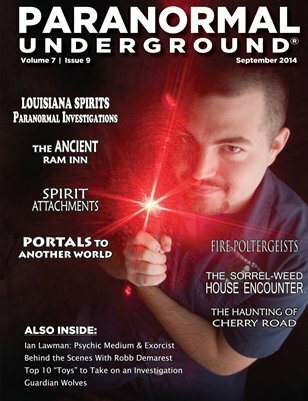 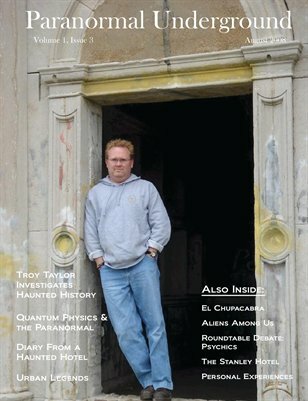 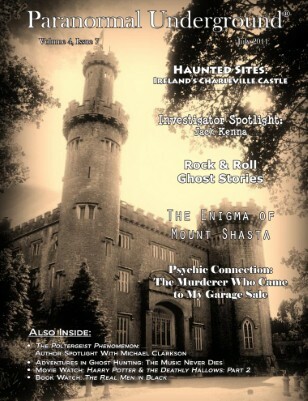 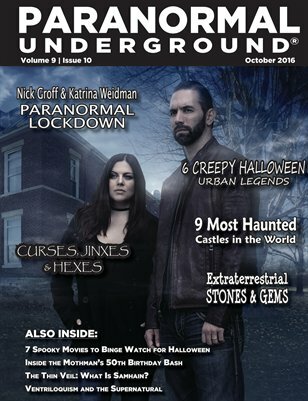 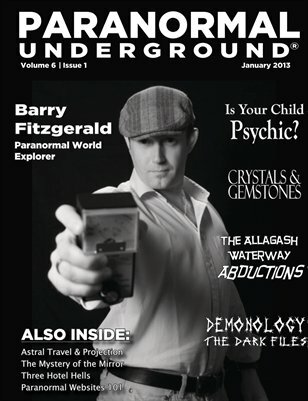 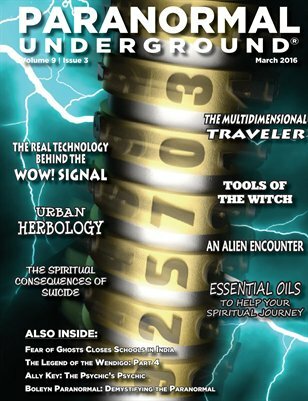 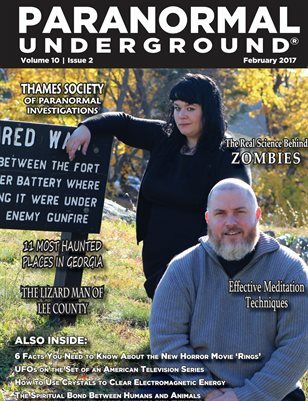 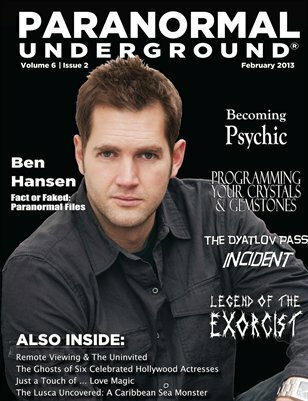 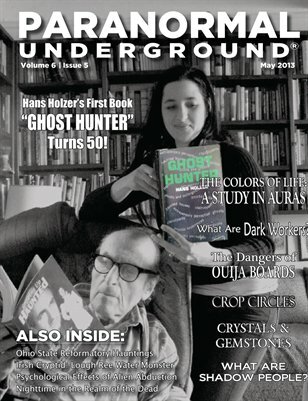 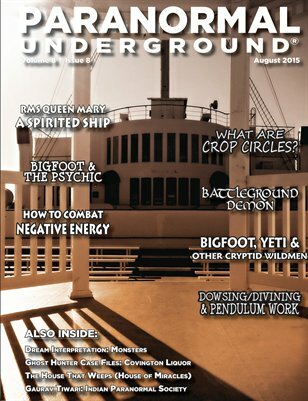 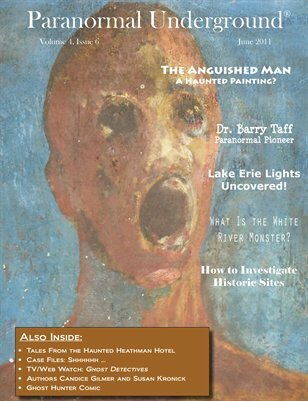 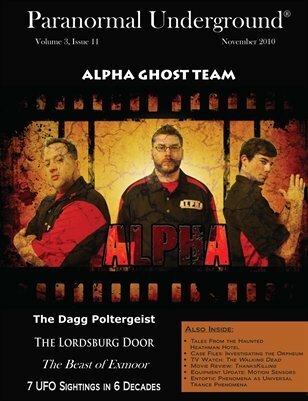 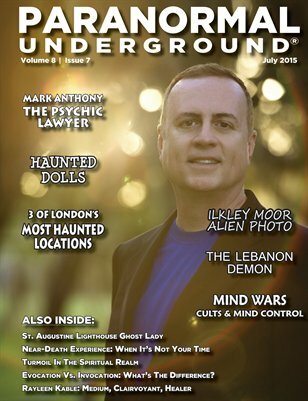 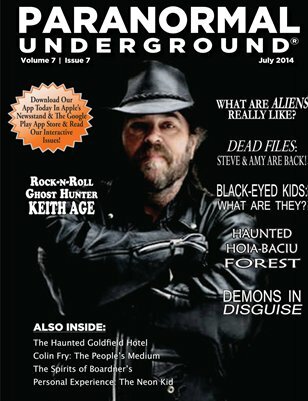 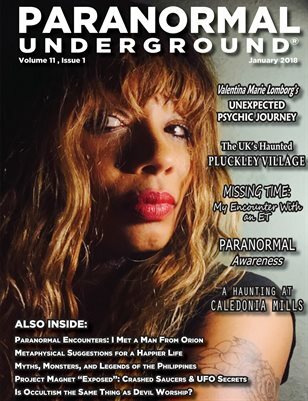 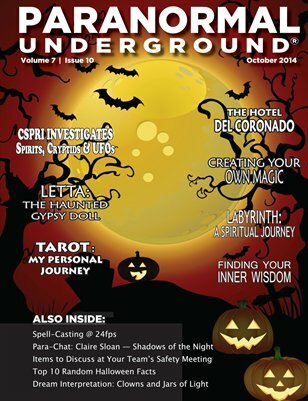 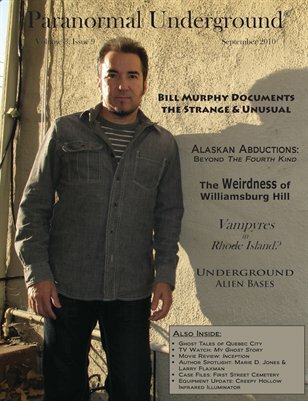 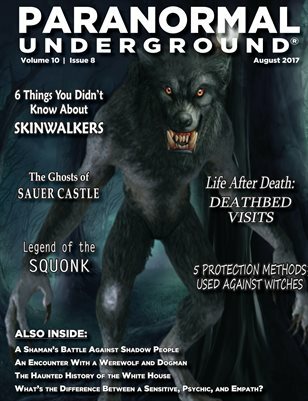 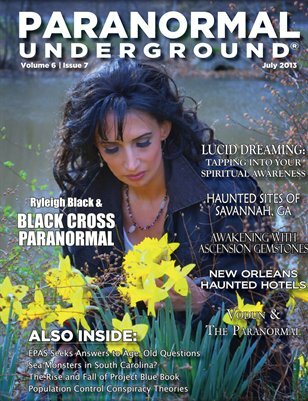 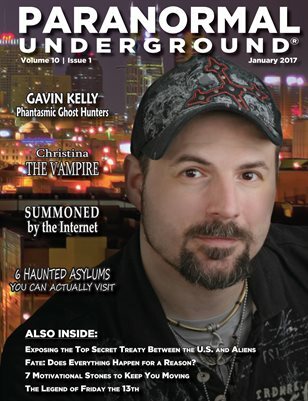 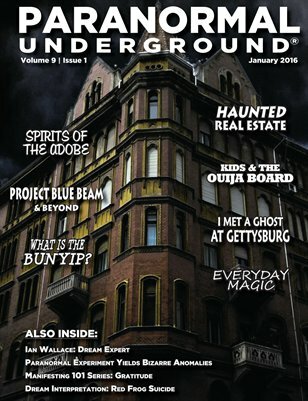 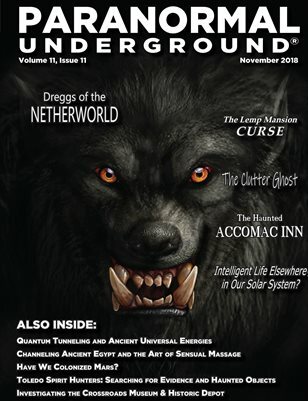 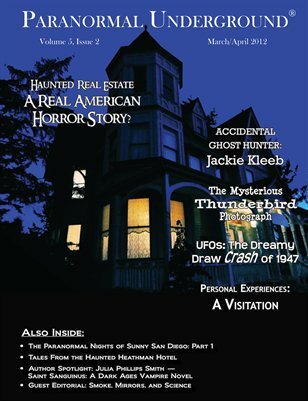 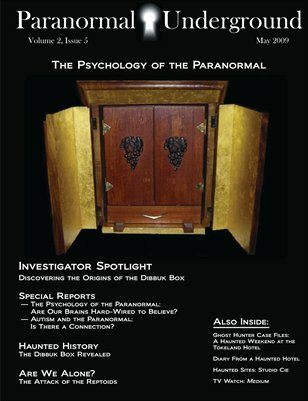 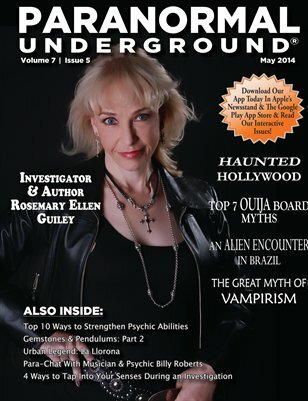 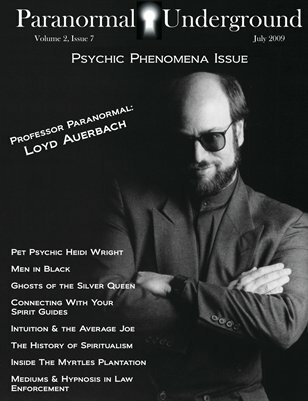 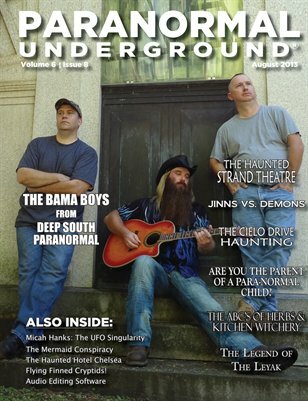 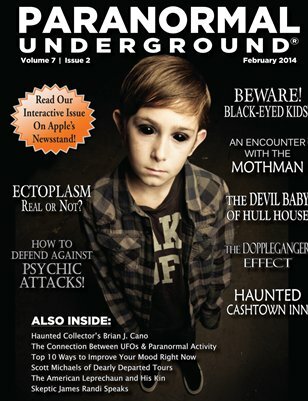 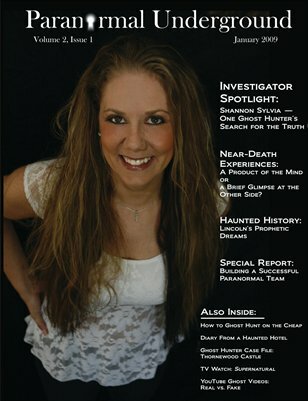 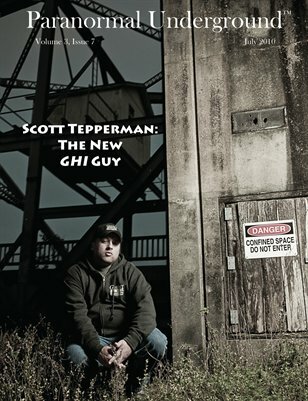 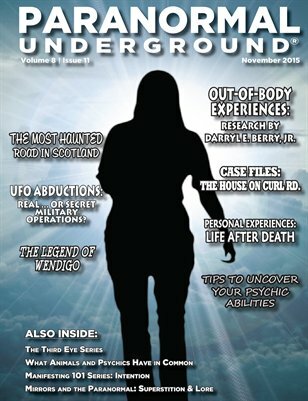 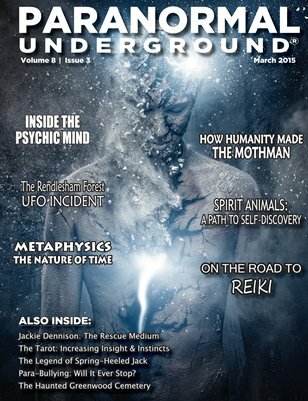 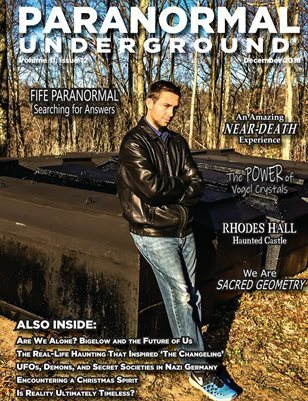 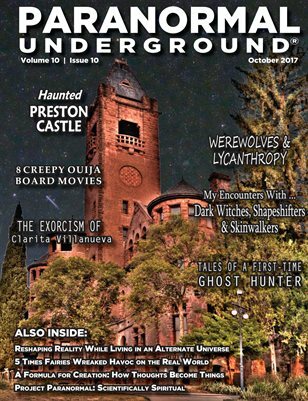 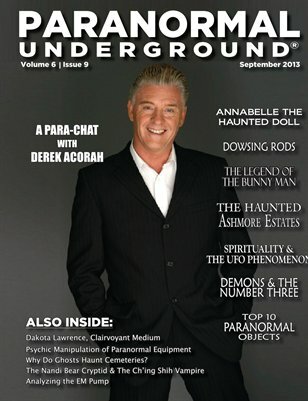 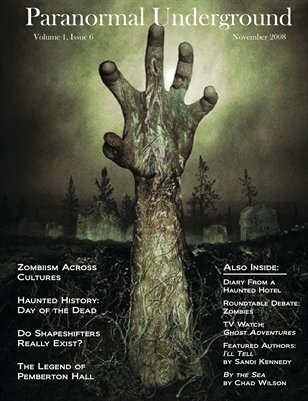 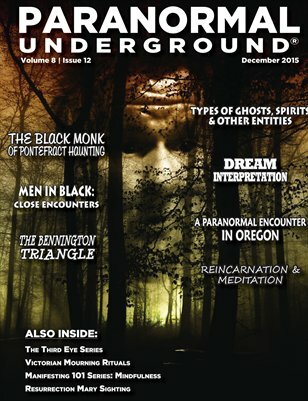 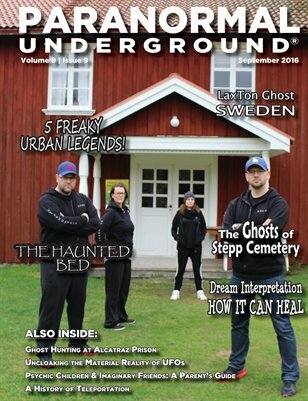 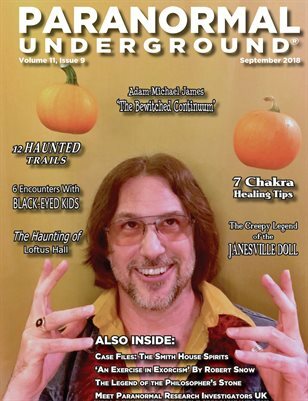 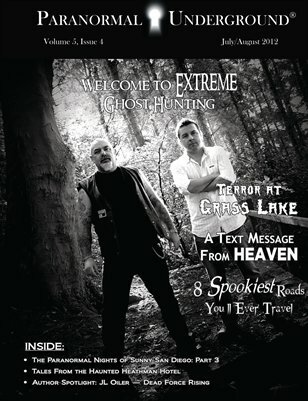 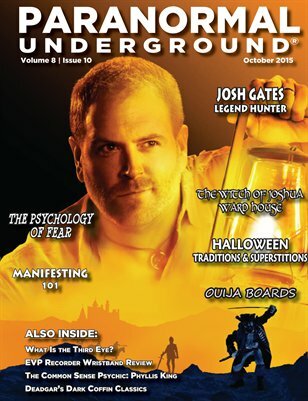 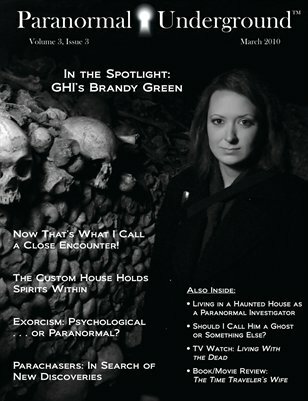 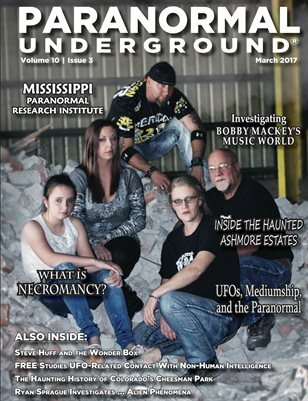 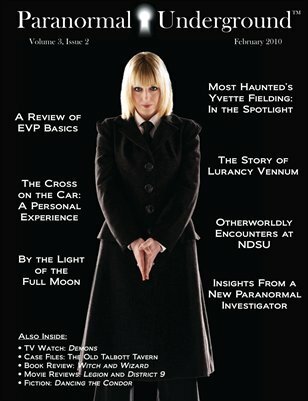 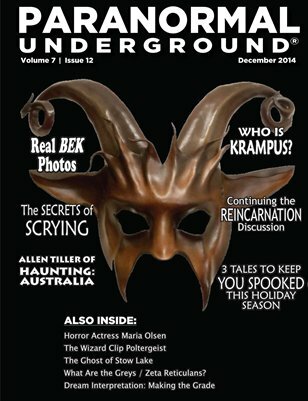 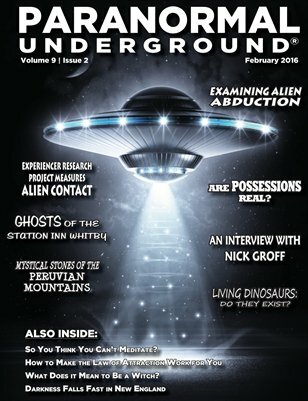 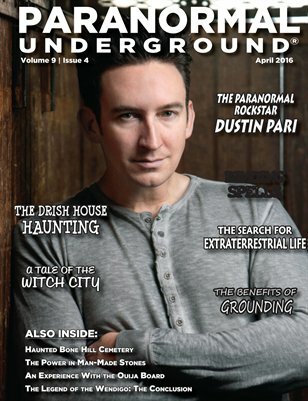 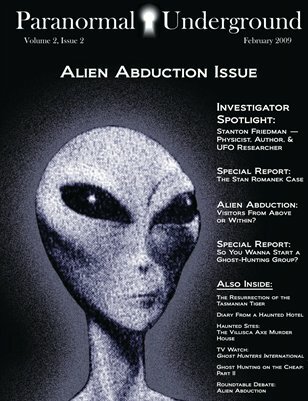 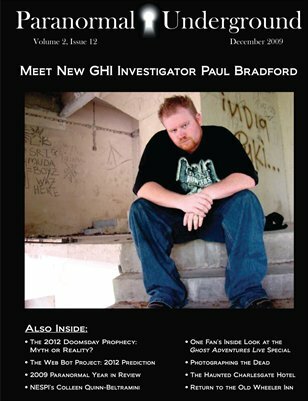 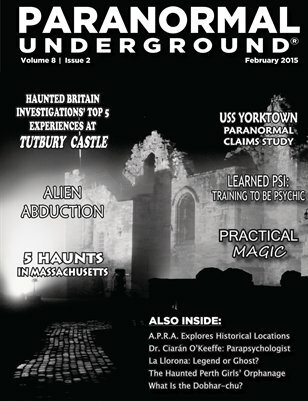 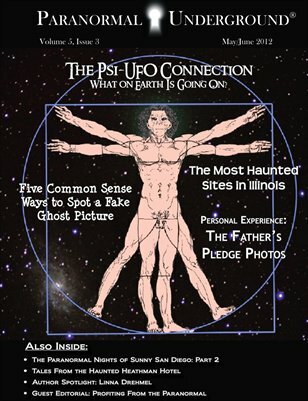 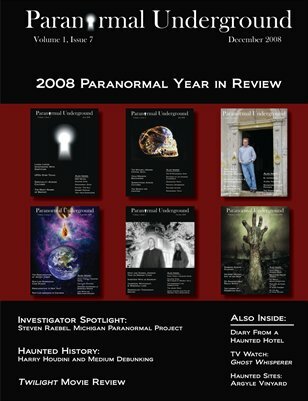 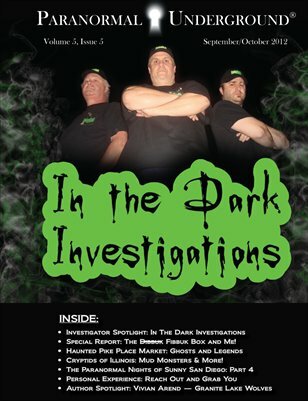 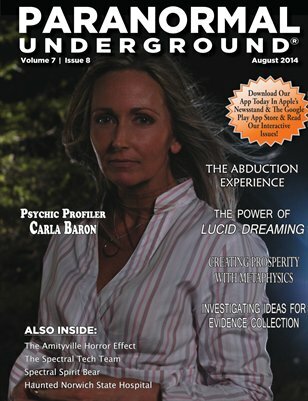 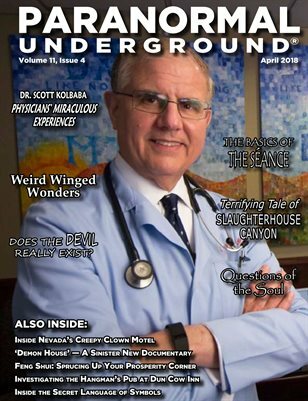 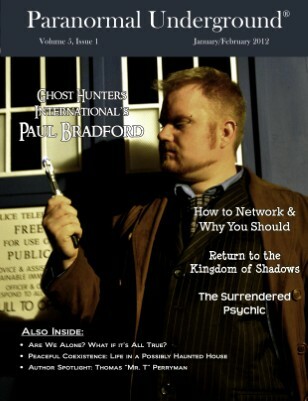 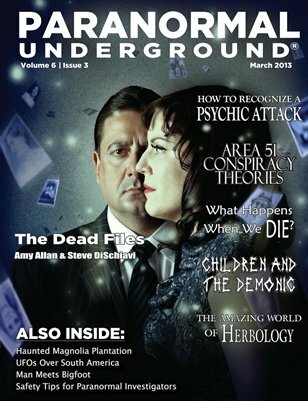 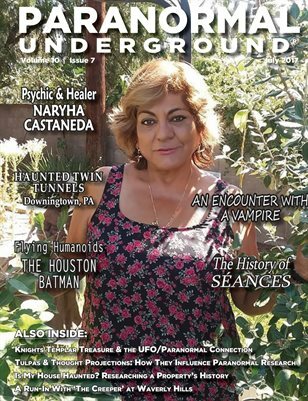 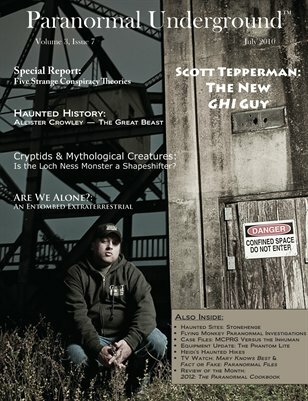 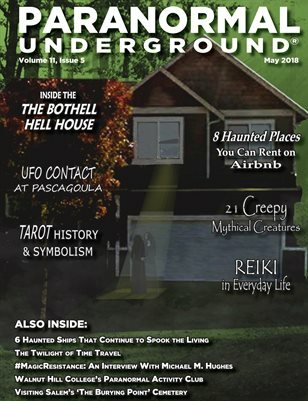 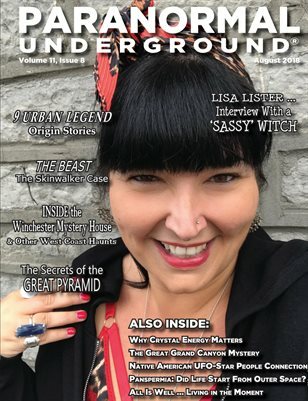 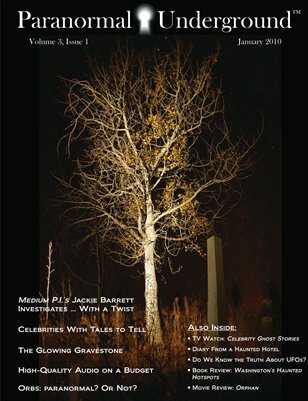 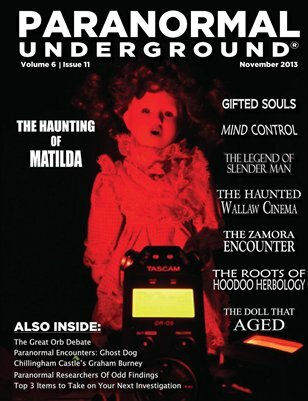 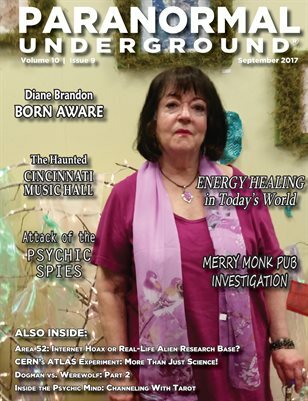 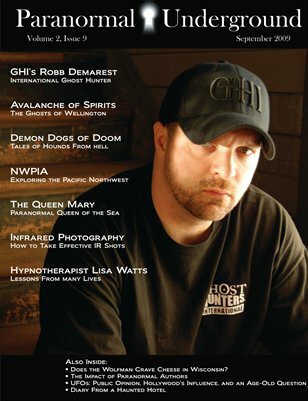 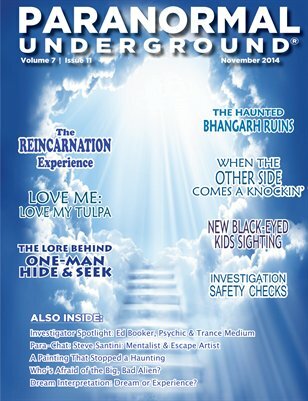 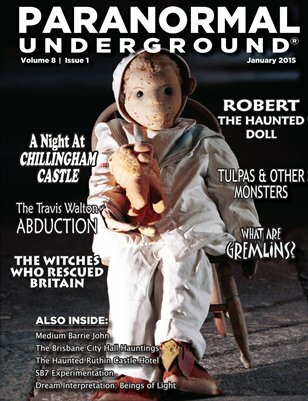 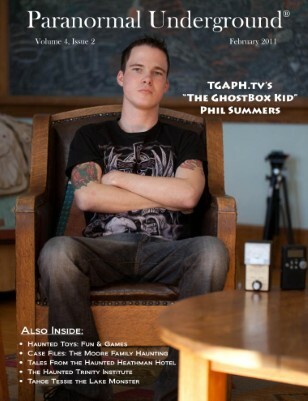 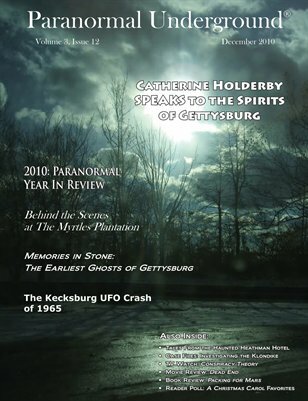 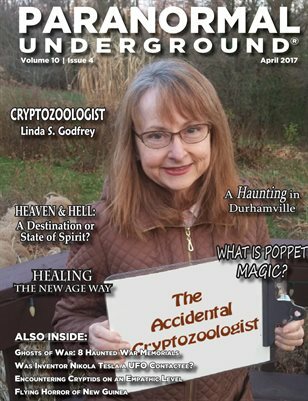 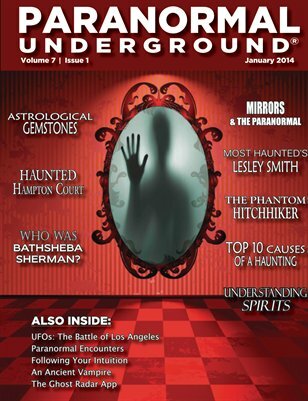 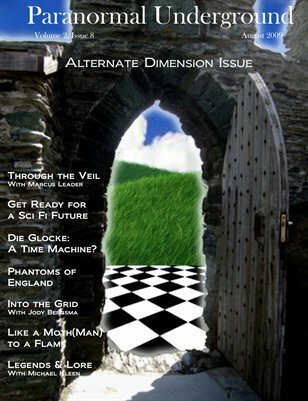 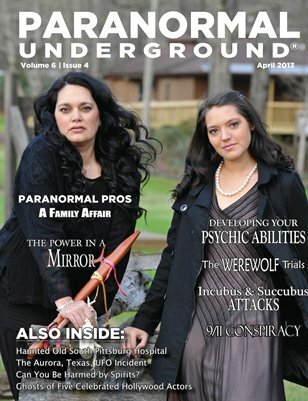 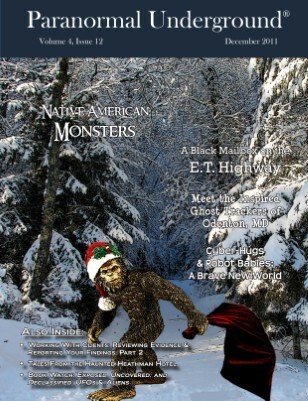 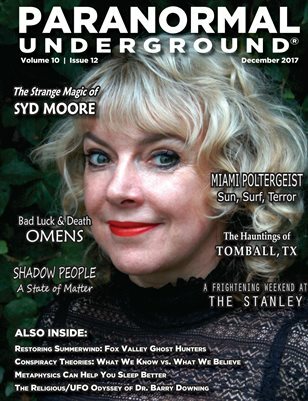 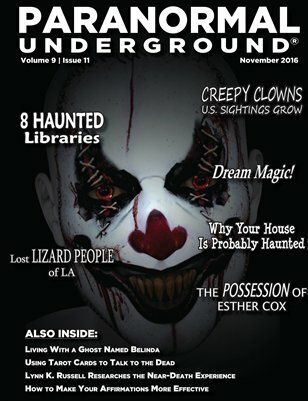 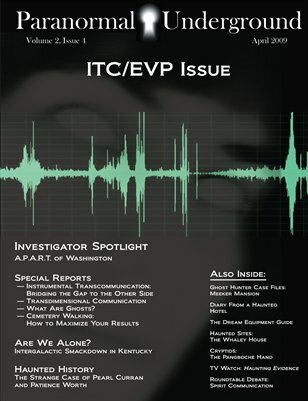 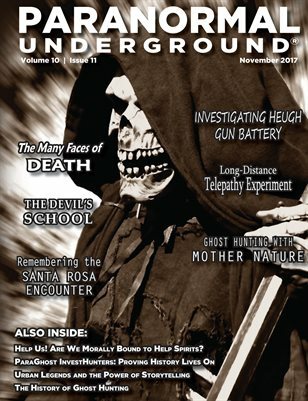 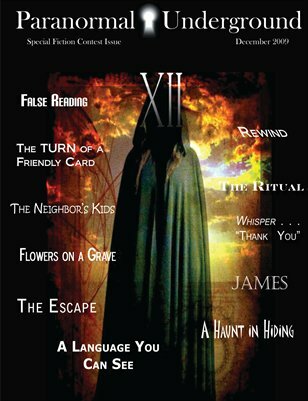 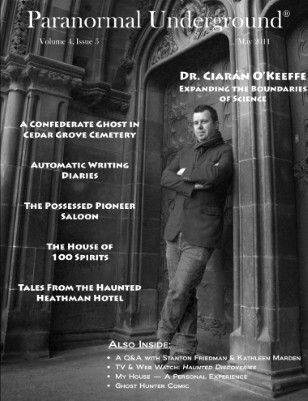 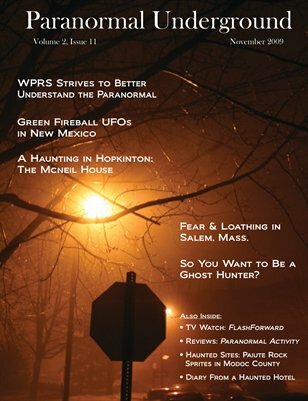 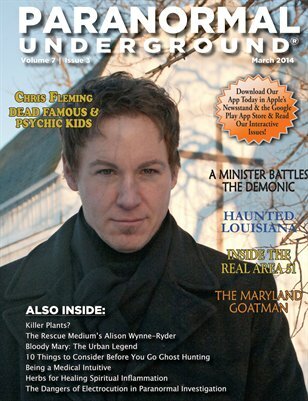 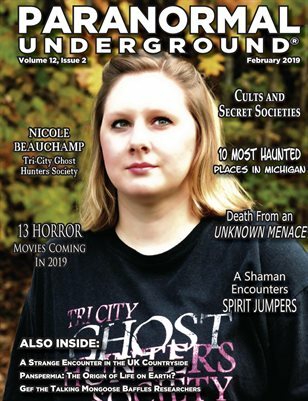 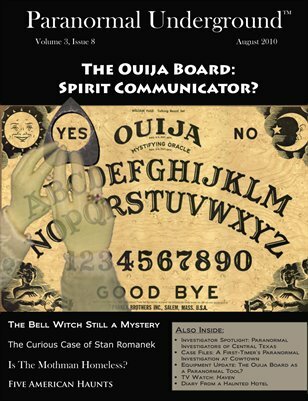 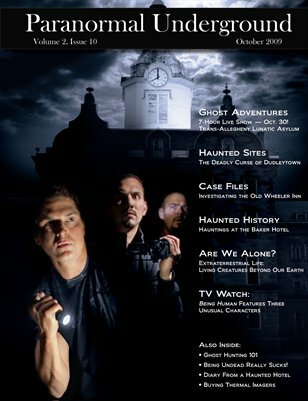 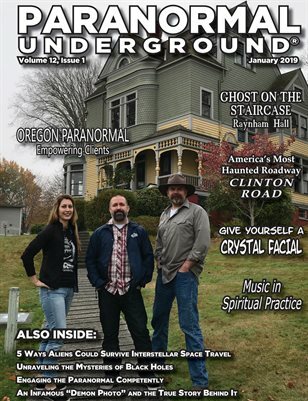 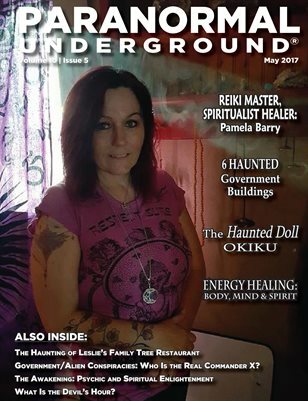 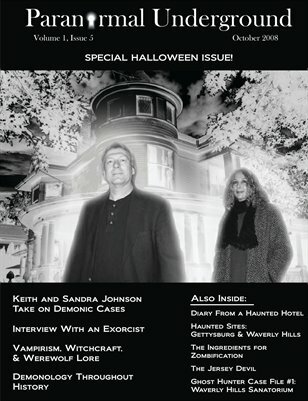 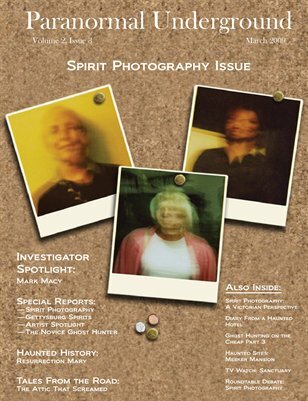 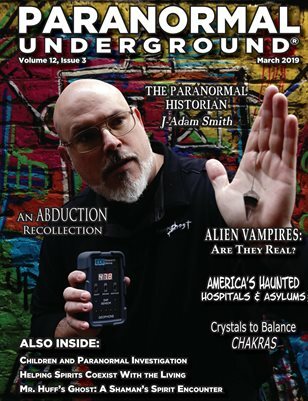 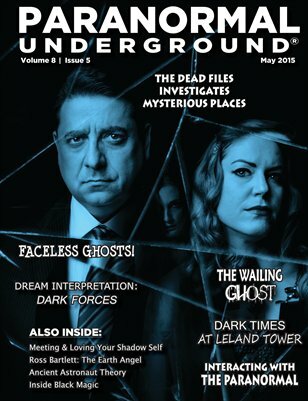 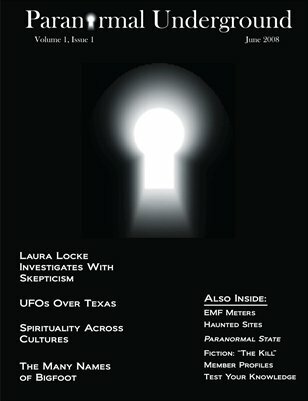 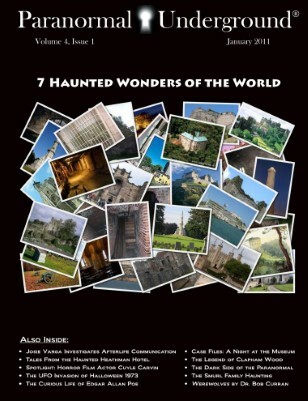 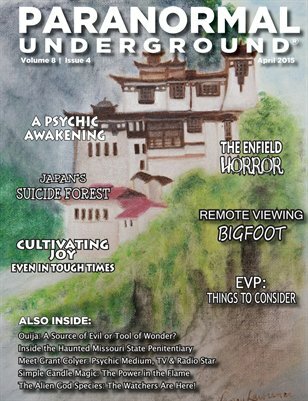 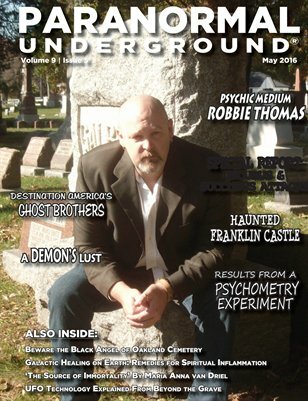 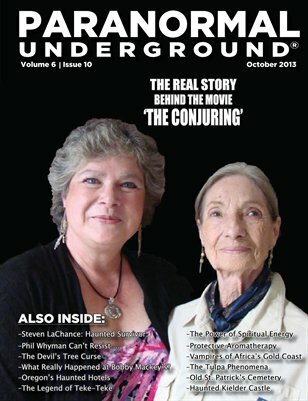 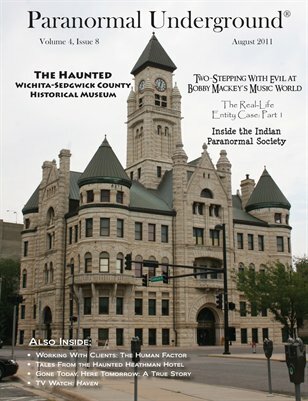 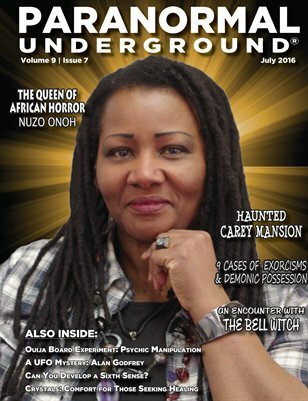 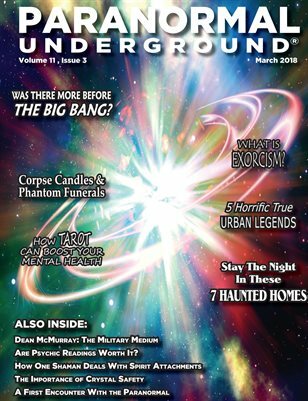 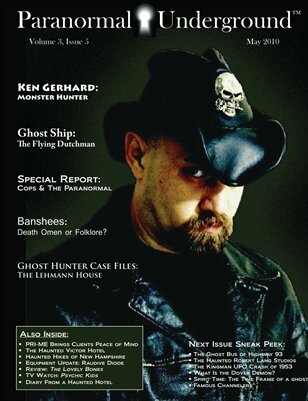 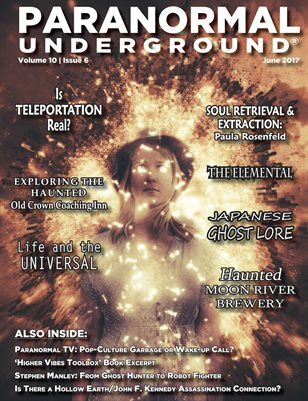 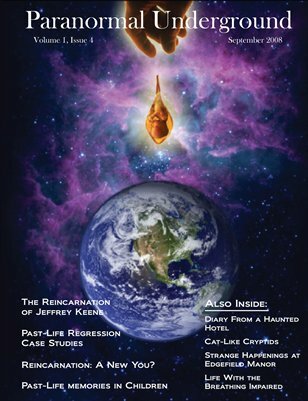 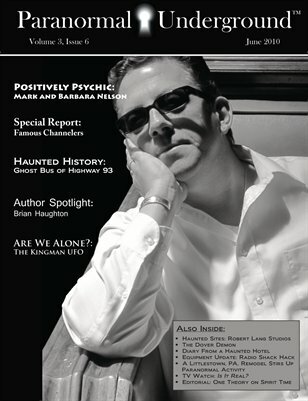 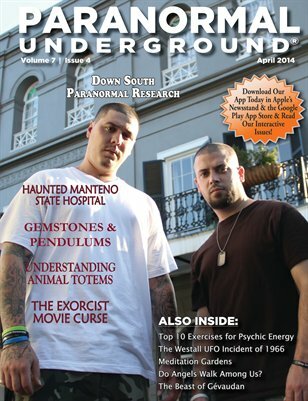 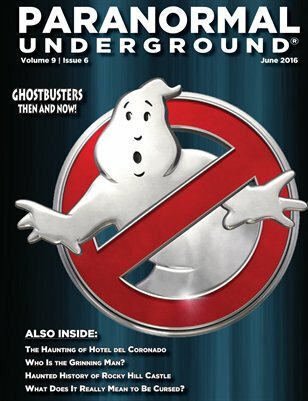 Paranormal Underground is a magazine dedicated to the reporting of paranormal phenomena. 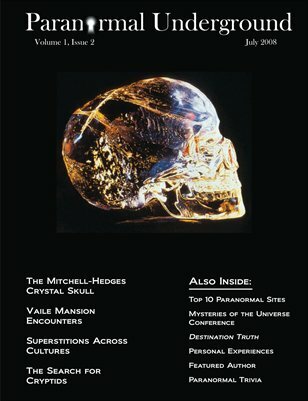 Our primary goal is to explore the unexplained from all angles. 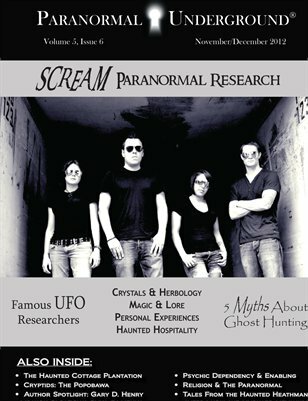 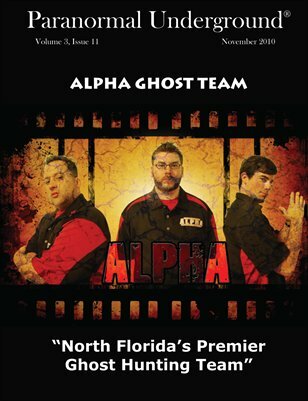 To do this, we present stories about paranormal locations, talk to top paranormal researchers, present personal paranormal experiences, and offer roundtable debates about paranormal issues. 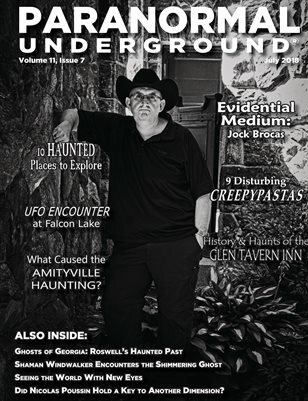 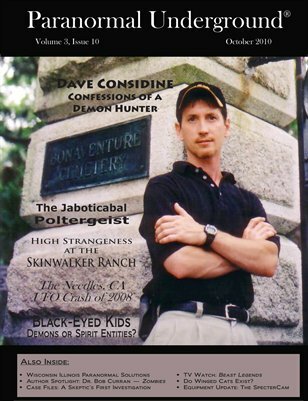 We provide coverage of all aspects of the paranormal, including ghosts, cryptids, UFOs, unexplained phenomena, conspiracies, haunted sites, and more.